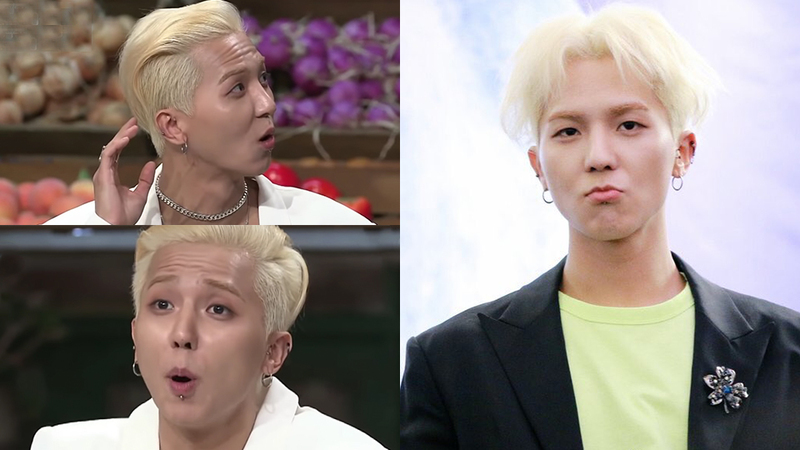 'New Journey to the West' may have ended but Mino is still in the game. 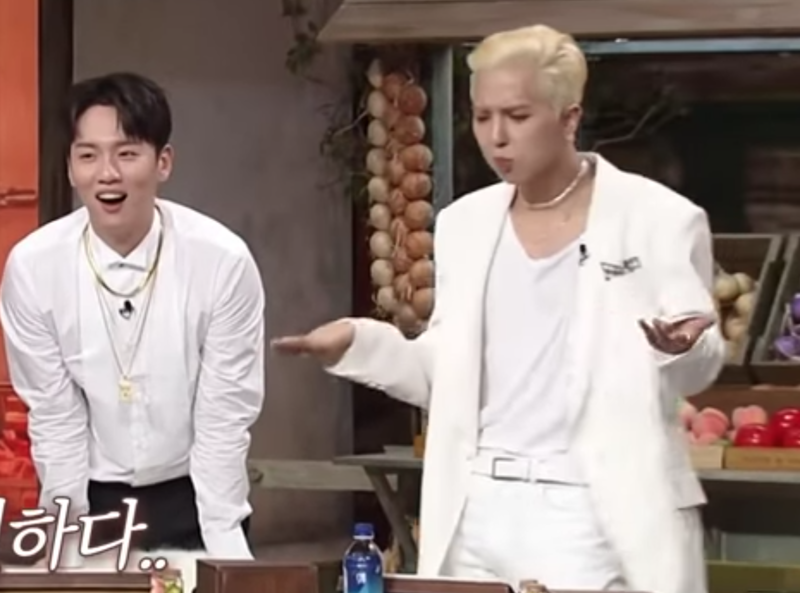 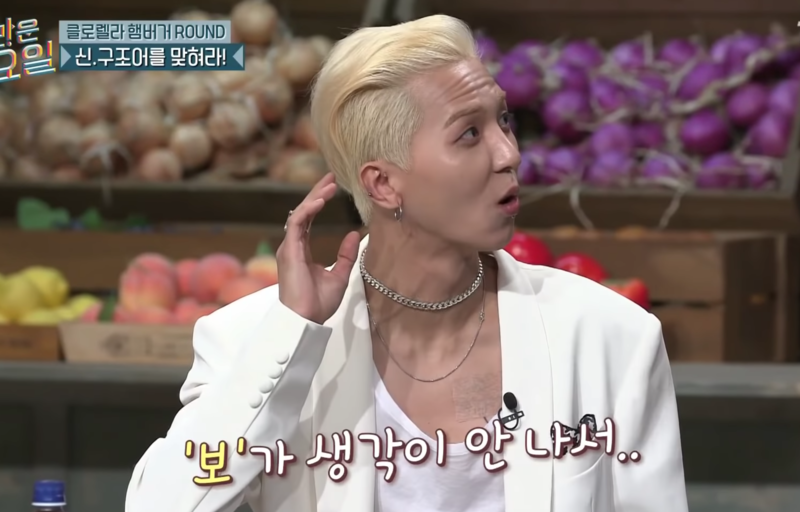 WINNER's Mino appeared on a recent episode of 'Amazing Saturday' and the show went for an elegant and classy dress core for this episode. 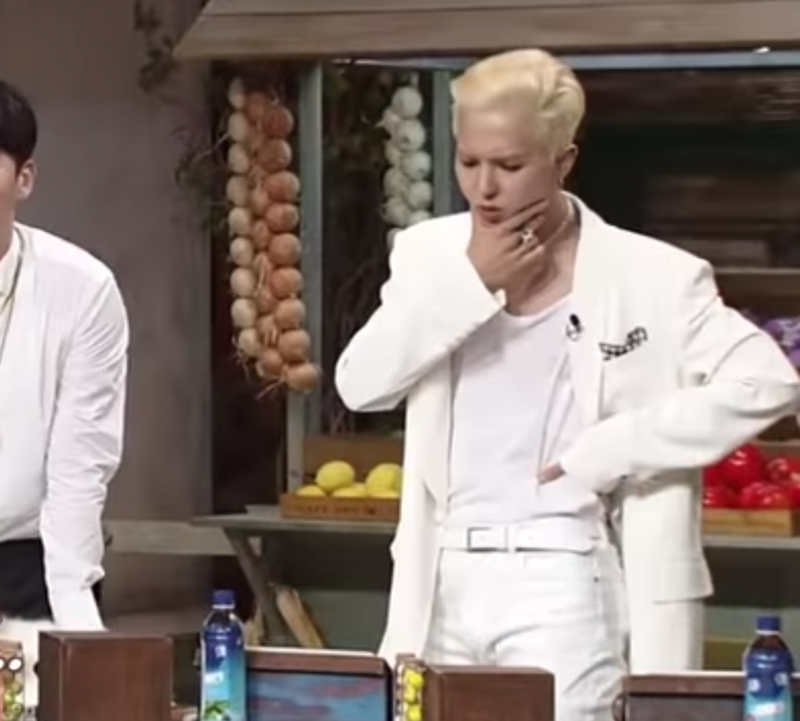 Mino and Seungyoon wore handsome suits with Mino having a set of white that matches his hair on this day. 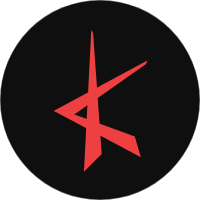 However, that coolness broke the moment the segment where one has to be fast enough to have an opportunity to answer. 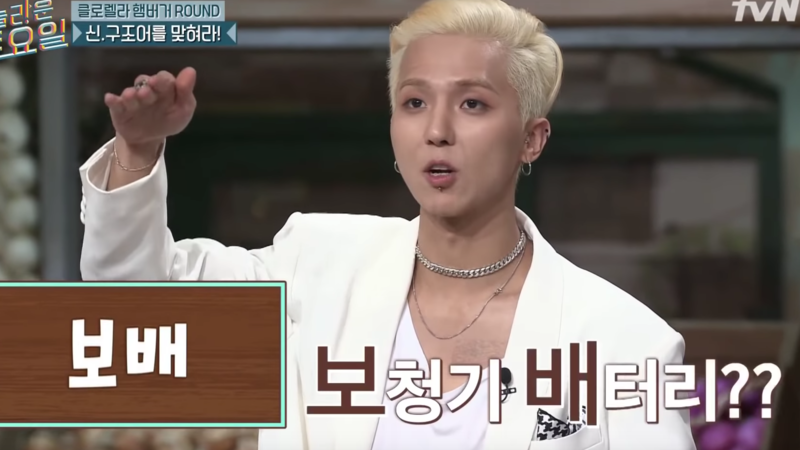 Given words in their short forms, the casts will have to raise their hands up as fast as they can so that they will be given a chance to say their answer. 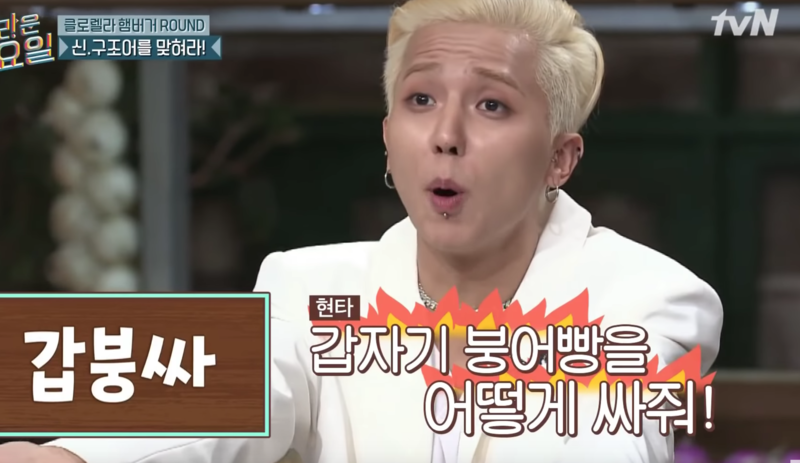 The side of him that Mino showed during this segment was a very familiar sight that we often see from him in the variety show 'New Journey to the West' series where the games are mostly carried out with speed.